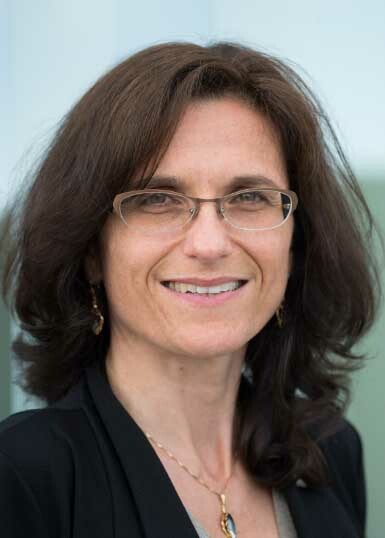 Less than 100 years from now, robots will be friendly, useful participants in our homes and workplaces, predicts UBC mechanical engineering professor and robotics expert Elizabeth Croft. We will be living in a world of Wall-Es and Rosies, walking-and-talking avatars, smart driverless cars and automated medical assistants. But much work remains before robots will truly be integrated into our daily lives. In this short Q&A, Croft lays out the rules for engagement between humans and robots and explains why it’s crucial to get this aspect right. What role will robots play in our lives in the future? They will be everywhere, helping us at home and at work. They could make you breakfast in the morning and check on your kids. They could be your frontline staff, giving visitors directions and answering questions. They could be your physician’s assistant. Or you could have a robotic avatar that will attend a meeting for you while you’re traveling on the other side of the world. Future robots may be self-replicating, self-growing, and self-organizing. The natural evolution of robotics is toward incorporating biology. We can now grow cells around bio-compatible structures; this opens the door for the combination of the biological systems with embedded artificial intelligence, and eventually the cyber-physical workforce of the future. What technologies are driving the growth of robotics? Computing power continues to grow exponentially, and ubiquitous communication is being made possible by wireless technology. Dense energy storage and new energy harvesting and conversion technologies allow machines to operate in the world, unplugged. And finally, machine learning: networked computer systems have global access to huge amounts of data that, combined with robotic embodiment, allow robots to learn about the world in ways that mimic and move beyond how people learn about their environment. 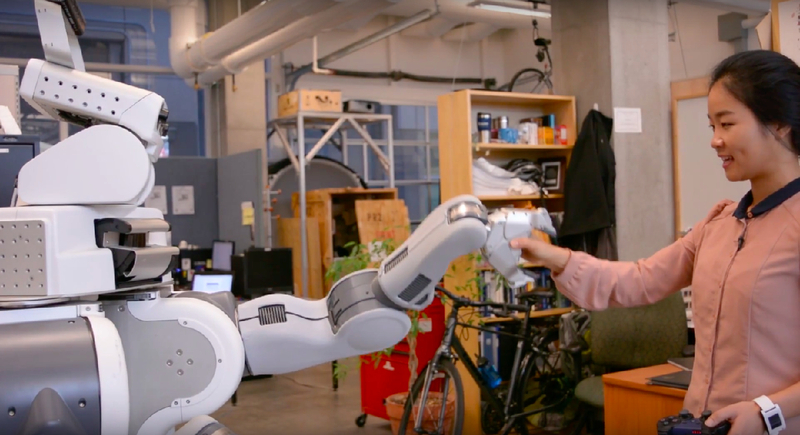 Your work at UBC focuses on human-robot interaction. Why is this important? As robots become more and more a part of our lives, the question becomes: what are the rules of the game? What is OK for robots to do, and what is not? Robots will have abilities that we don’t have, and we need to define what they are allowed to do with that capacity. There are some big ethical questions to consider: how does society deal with drones that can kill, for example. But there are important day-to-day questions too. If a human and a robot are accessing the same resource – the same roadway, same tools, same power source, who yields? Does the person always get their way? What if the robot is doing something for the greater good, for example, a robotic ambulance? In a way, I like to think of our lab as robot kindergarten. We are teaching robots basic, building-block behaviours and ground rules for how they interact with people: how to hand over a bottle of water, how to look for things, how to take turns. Having these basic behaviours in place allows us to create human-robot interactions that are natural and fluid. To achieve our goals, our lab welcomes researchers from different disciplines—ethics, law, machine learning, experts in human computer interaction—as well as different international cultures. Different cultures have different ideas of robots. We learn a lot from these many perspectives. 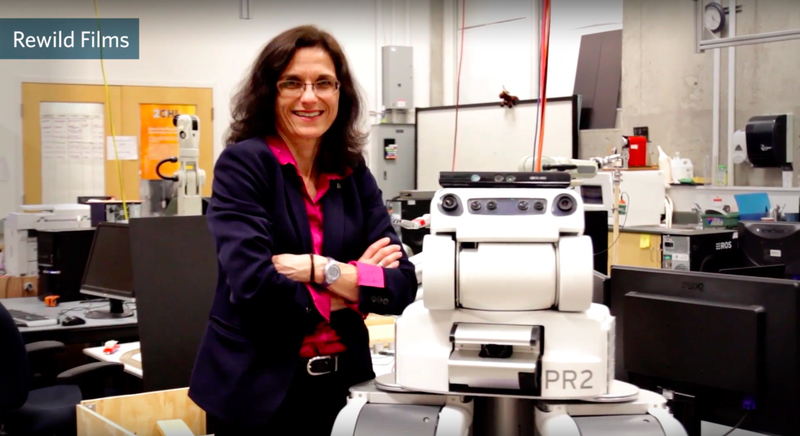 Elizabeth Croft will speak about the future of robotics at a UBC Centennial public talk on May 28. Click here for more information.